The California Department of Transportation (Caltrans) proposed various improvements to the Route 101 and Route 152 corridors near the city of Gilroy. At the outset of this project, Caltrans personnel conducted an archaeological inventory of the main project corridor and alternative routes, which included a records search and pedestrian inventory. This inventory identified 14 archaeological sites within the project area. Due to the results of the inventory and the nature of the proposed work, Far Western was contracted to carry out Extended Phase I excavations to determine the presence or absence of archaeological deposits at those locations, and Phase II excavations to establish boundaries and evaluate sites for listing on the National Register of Historic Places (National Register). 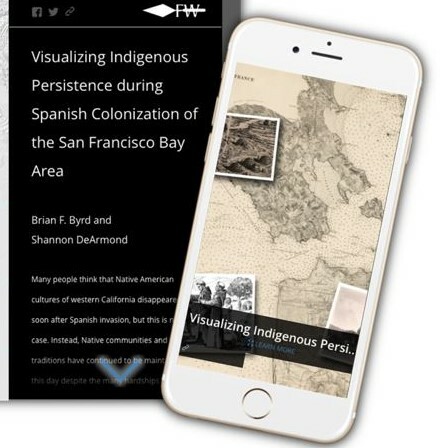 This work-effort lead to the production of two reports presenting the excavation methods and preliminary study findings, and 300-page volume designed to evaluate the research potential of the 14 sites pursuant to National Register criteria and address a variety of research concerns pertinent to the study of central California prehistory, ethnography, and history.